Camping on Lake Lanier near the lovely shores of one of America’s favorite lakes is heavenly. The fish are always hungry and the neighbors are always friendly. Camping doesn’t have to be “roughing it.” You don’t have to go days without a shower, build a fire outside in a thunderstorm or fight wild bears. Spend a night or two at one of the stunningly beautiful sites on Lake Lanier and you might not want to leave. You can always come back. Even campsites that are labeled as “primitive” are cozy with nearby restrooms. They’re more like being in a forest behind your home than in some scary, dangerous spot … like Atlanta. Sites for camping of all sorts are all around the lake. 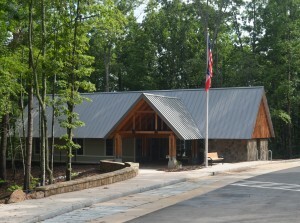 You won’t have to look to far to find just what you’re looking for at Lake Lanier. 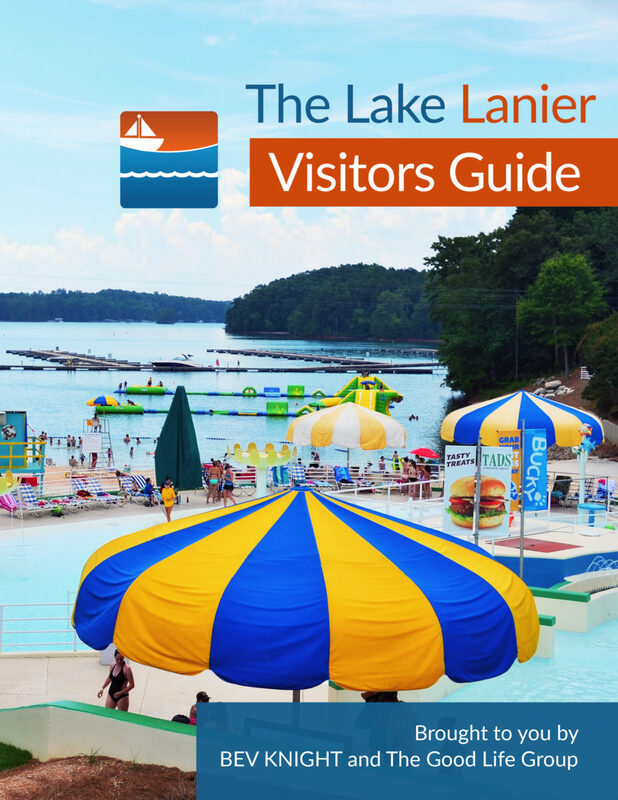 Lake Lanier welcomes happy campers in RVs or tents. Sorry, you cannot “camp out” in your car. Choose from a dozen campgrounds that offer everything from luxurious lakeside cabins to wilderness camping sites that are private and safe.